Providing you the best range of anti bird netting with effective & timely delivery. 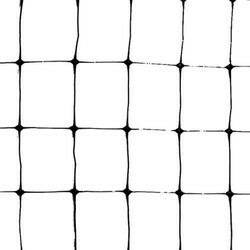 Anit Bird Netting is a 100% effective, low-profile, permanent solution to pest bird infestation. Install bird netting wherever you want to keep pest birds out of an area and away from products, crops and other valuable property.